I hope these good agricultural practices will help lift rural communities – especially women – out of poverty. 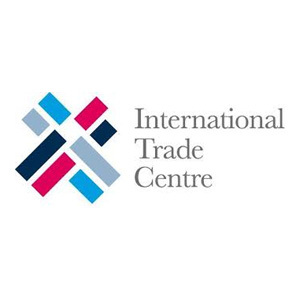 The International Trade Centre (ITC) is the joint agency of the World Trade Organization and the United Nations. 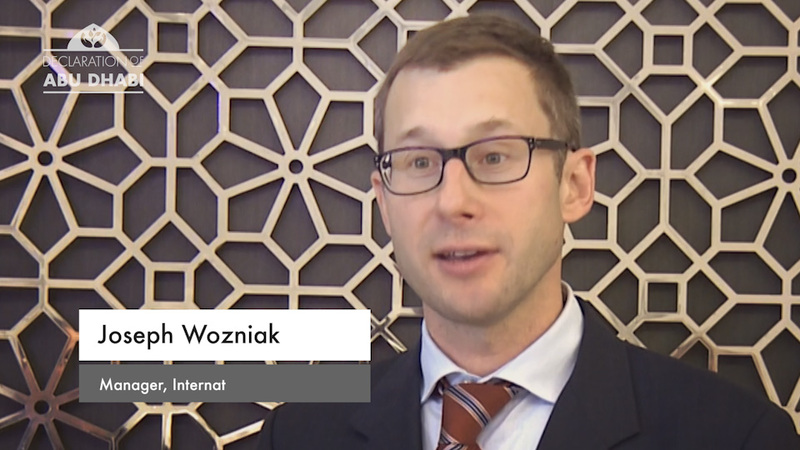 ITC’s mission is to foster sustainable economic development in developing countries and transition economies through trade and international business development. Among tools and services developed by ITC is the Standards Map, a web-based platform to bring transparency and facilitate comparability and harmonization among sustainability standards.